When I set a goal just about a year ago to do something beyond just occasional writing with The Healthy Home Economist blog, I had not a clue what I was in for (and I really mean it when I say, “not a clue”). This past year has brought into my life so many new friendships and greatly deepened existing ones. At times, I’ve gotten so far outside of the box that I questioned whether a box even existed! My quest to stay outside the box of conventional thought on health and wellness explains my stupefaction and occasional crankiness with readers who ask hostile questions from wayyyyy inside that box (and who seem to have no desire whatsoever to ever get out)! One can’t be expected to have the patience of Mother Teresa every single day, right? Such is this adventure called blogging. It takes you where you never dreamed you would ever go! For these amazing experiences, I am incredibly thankful. 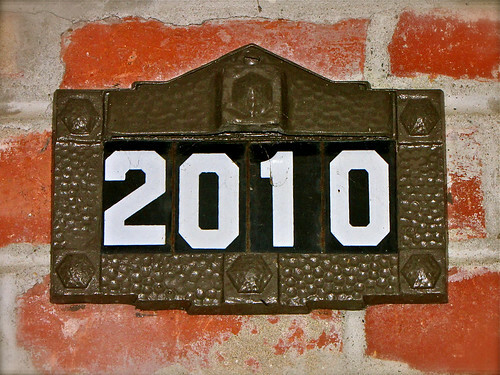 As 2011 dawns, I am very excited about the many new experiences that blogging promises to continue to bring our way! Of course, none of this would be possible or even worth it without you, dear readers, as well as my fellow blogging pals. What would blog posts be without folks to read them? Just words on a screen! Thanks to my blogging friends who sent a lot of new readers my way this past year. Linking up blog posts with each of you is an absolute privilege. There is no doubt that by working together we are INDEED making a difference!